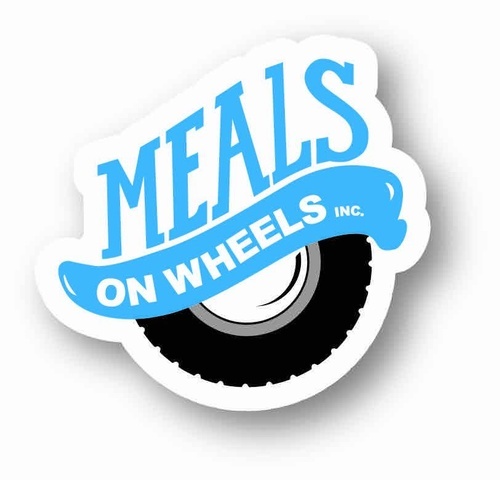 A fun casual event with great beer, food, fun and the opportunity to support a great cause by helping Meals on Wheels feed the homebound seniors of Rocky Mount. This year's Awesome Chili Teams will wow your taste buds with their special chili recipes, while unique craft beers will be paired with each chili station for you to try. You also get the opportunity to talk to the brewers and their reps to learn more about their craft beers. So come join us at the RM Mills on Thursday, November 15th from 6-9pm!! 1151 Falls Road, Rocky Mount.